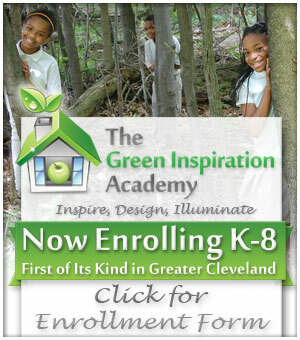 The Green Inspiration Academy (GIA) is pleased to announce the opening of a K-8 college preparatory elementary school in Warrensville Hts, Ohio for the 2013-2014 school year devoted to creating and sustaining a green environment. The only school of its kind in the Greater Cleveland area to integrate environmental education into all facets of the curriculum, GIA will teach environmental issues. We seek to provide a low carbon footprint for the structure and the school, green habitats for experiential learning, technologies to enhance understanding of environmental conservation, and curriculum development. 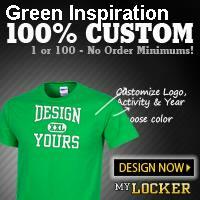 Most importantly we have designed a very inspiring school environment that is clean, safe and full of love for students, parents and the Warrensville Community!